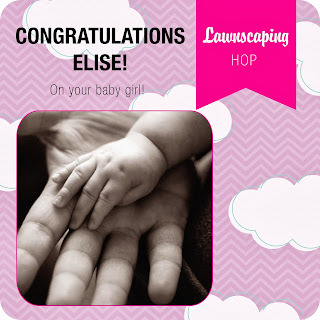 KWCardDesign : Baby Blog Hop for Elise! Congrats! Super cute card! 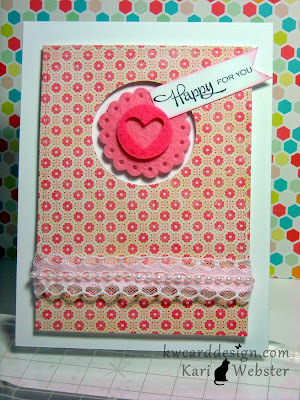 I love all the different textures you used, and that pattern paper is so much fun! So sweet, Kari! Love the textures! Adorable card! 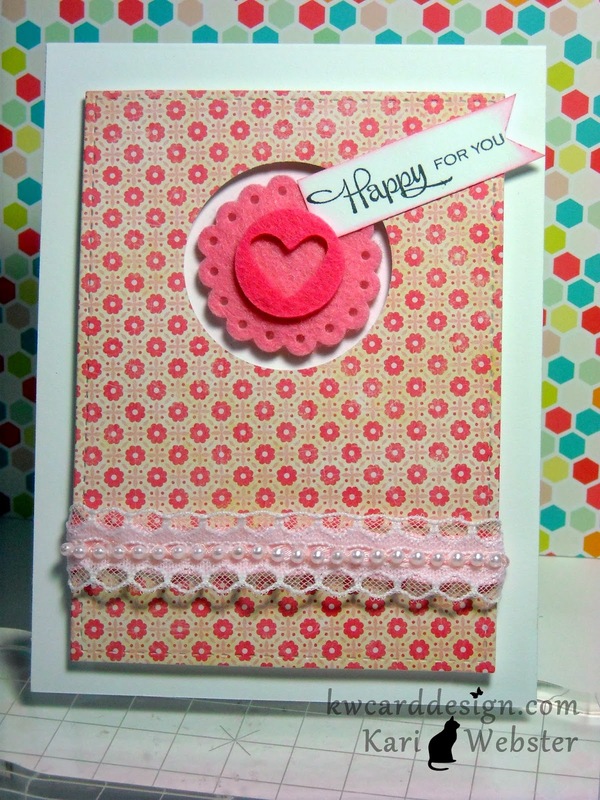 Beautiful card, Kari! I love the lacy detail at the bottom! This is so sweet! Nice job, Friend!